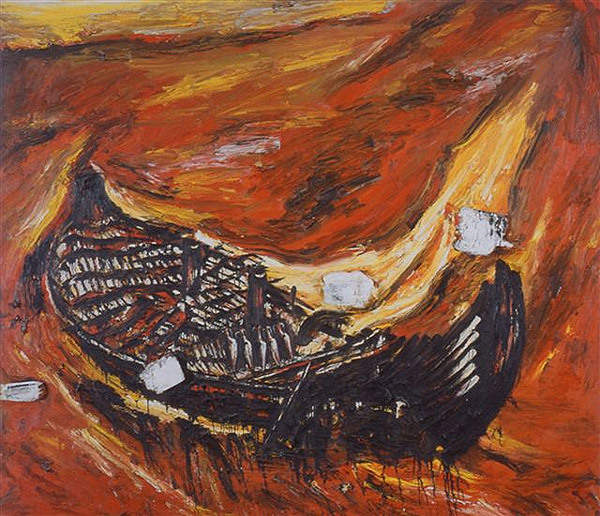 You are here: Home / All Posts / How About A Little Expressionism? Thick Paint & Opinions Ahead! How About A Little Expressionism? Thick Paint & Opinions Ahead! Untitled – by Enzo Gucchi. All rights reserved. Expressionist painters are intriguing to me. Part genius, part idiocy, their work may just be the most hotly contested of the ‘fine art’ genres. 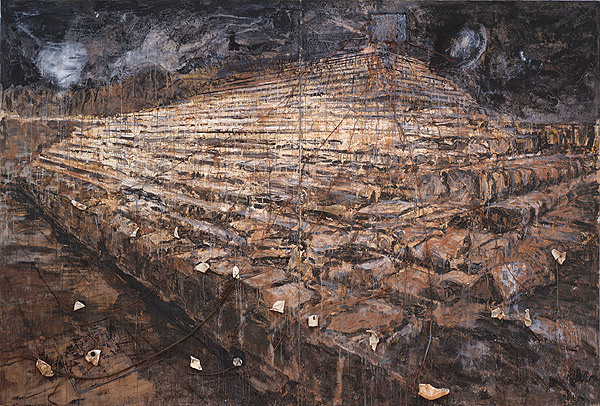 Anselm Kiefer – Osiris and Isis. All rights reserved. 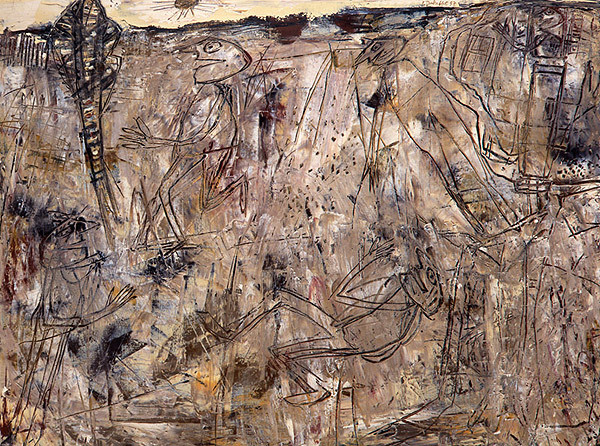 Untitled – by Jean Dubuffet. All rights reserved. So, what’s your favorite piece from the post (or the link)? « Stencil Me Some Art: Doing It #AWOL Style! never heard of Enzo Gucchi, great painting.